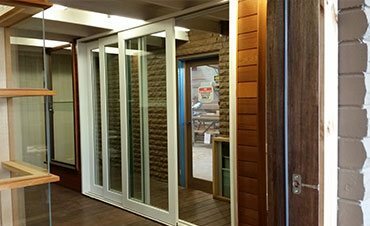 Timber windows and doors, used in both traditional and contemporary fashions, are naturally beautiful, adding a warm and luxurious feel to your room. Made from high quality Victorian Ash providing superior stability and structural reliability, there’s no denying that our timber windows and doors. Maintain the warmth and visual appeal of a natural medium allowing a variety of artistic options, such as varnishing, staining or painting. 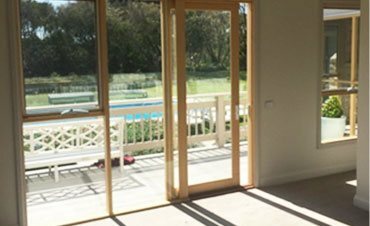 We only provide superior quality timber for our custom made windows and doors which are manufactured from Kiln-Dried Hardwood with a merbau sill. 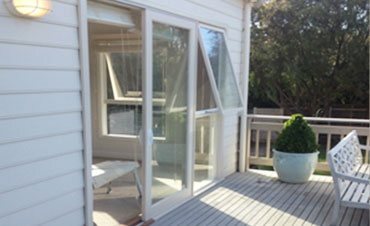 Our factory and on site Glazing processes conform to Australian Standard AS1288-2006. All of our timber sashes have a mortise and tenon joint. (Kiln Dried Hardwood) over other imported materials for both its strength and durability. KD Hardwood is less likely to be damaged or dinged than other softer timber thereby prolonging its life and appearance. It can be stained or painted with minimal fuss as it’s far less porous than other timbers. 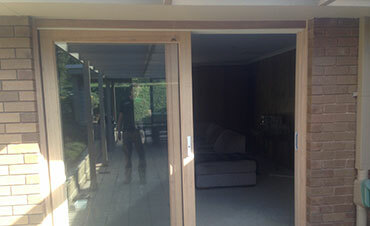 Its sheer durability will outlast most timber significantly making it a perfect replacement product. 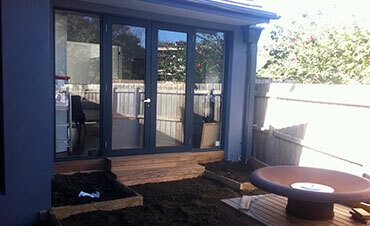 Merbau is without doubt the most outstanding water resistant timber. 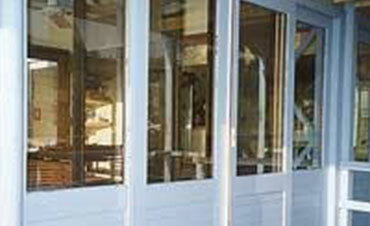 Therefore it is the ideal timber for the sill (where any water will sit) on your replacement timber window or door.